The rapid growth of mobile device adoption and wireless networks has transformed business models dramatically. As wireless technology increasingly drives the rise in smartphones, tablets, and other mobile devices, it also profoundly changes how employees interact with their customers, business partners, and each other. 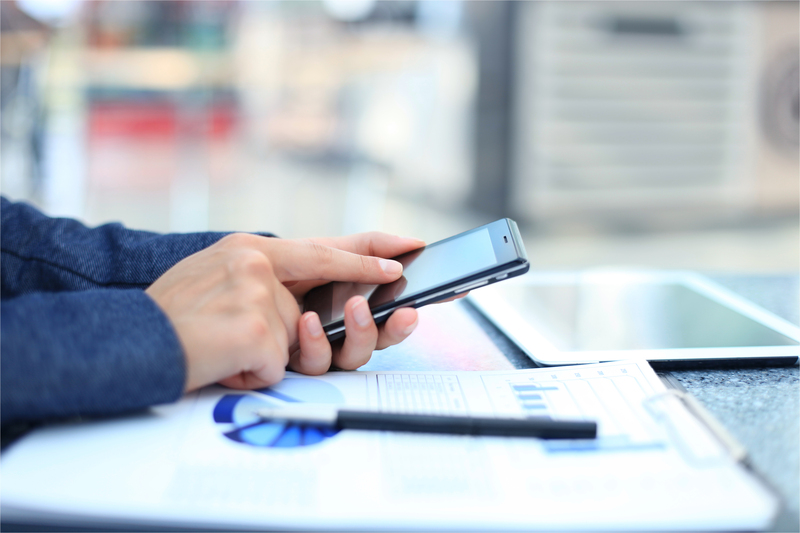 Implementing a mobile organization brings together people, technology and security. Without a doubt, security is the biggest challenge in implementing a mobile and wireless solution. Protecting corporate data requires advanced technologies to keep it safe and secure. Additionally, end users require sufficient flexibility to do their jobs. This calls for a robust enterprise mobile strategy and partner – IntraSystems! IntraSystems experience and expertise in implementing best-of-breed mobile technologies allows us to build a roadmap for your future-ready mobile enterprise utilizing a range of solutions to meet your needs. IntraSystems offers a range of secure, high-performing mobile and wireless solutions that increase employee productivity and efficiency as well as enhance the user experience on BYO or corporate devices – without compromising security! Mobile Device Management (MDM) – Security is our number one concern. Unreliable and inconsistent security policies applied to mobile devices as well as laptops and desktops can weaken an organization’s ability to protect data stored or accessed by these devices. IntraSystems can design, implement, and deploy a secure enterprise-grade MDM that manages an inventory of all devices with a common set of policies from a single platform. This means that your employees have the ability to function in their workspaces – across all devices, anywhere they want! Management Application Management (MAM) – For many enterprises, a mobile application management strategy includes shared devices and apps among its workforce. IntraSystems offers a MAM-first approach solution where multiple users can access the business applications they need without having to re-enroll each time. When employees log into the device, their personalized mobile application management profiles and preferences are restored. This saves users from redundant tasks and encourages BYOD adoption. Wireless – IntraSystems’ experience in security and managed services positions us as partner of choice for enterprise-wide deployments of mobility and wireless products and services.